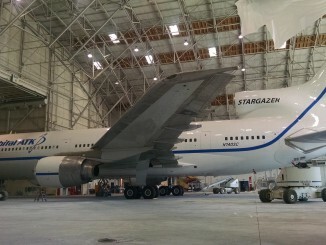 Trouble with a hydraulic pump needed to release Orbital ATK’s air-launched Pegasus XL rocket from its carrier jet Monday has delayed the deployment of eight NASA hurricane research satellites until at least Wednesday. 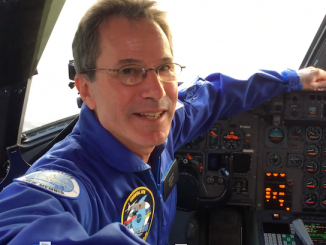 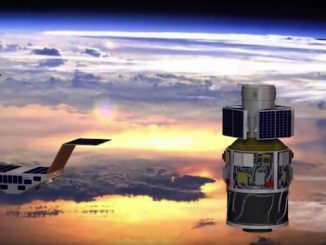 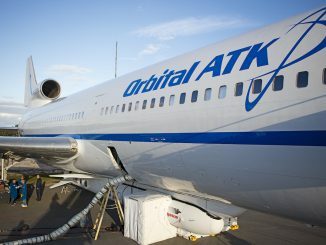 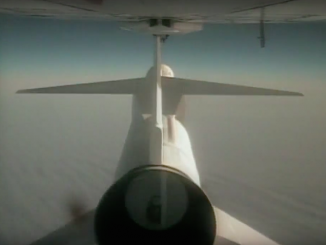 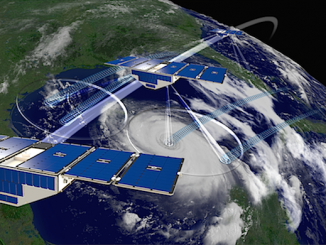 Orbital ATK’s Pegasus XL rocket will take about eight minutes to reach orbit with NASA’s eight CYGNSS weather research microsatellites, then comes deployment of the spacecraft more than 300 miles above Earth. 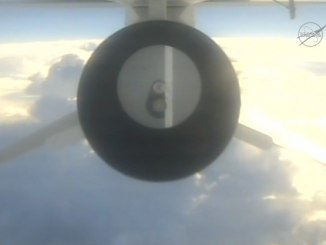 An Orbital ATK Pegasus XL rocket carrying eight hurricane research satellites for NASA fired into orbit Thursday at 8:37 a.m. EST (1337 GMT) off the east coast of Florida.